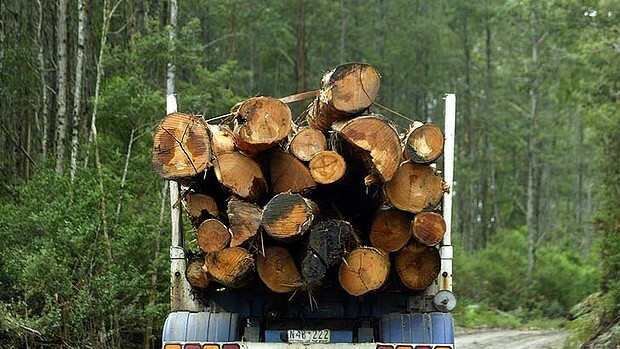 Victoria's state-owned timber company VicForests has racked up cash losses of $22million since it was formed - equating to a loss of $1.50 for every cubic metre of wood it has logged - an analysis of its public accounts has found. The review was carried out by the Australian Conservation Foundation's economic unit and concludes the company's cash flow problems and large debt indicate trouble with its core business. But VicForests rejected the analysis saying it has delivered overall profits since it was created in 2004 and generated billions of dollars in economic activity for the state. The state Auditor-General's Office is currently auditing the management of Victorian forests, including VicForests' operations. The report was commissioned by the Healesville Environment Watch, which is campaigning against native timber harvesting. The group's chairman, Steve Meacher, said it would be submitted to the Auditor-General to be considered in its review. The ACF analysis of VicForests financial statements from 2005 to 2012 found the company has current debts of $26.8 million to the Treasury Corporation of Victoria - the state government's financing body - which charges lower interest rates than the commercial market. But if VicForests was required to pay commercial rates it would struggle further, the report concludes. It also questions changes in accounting methods that have seen a sharp rise in the value of VicForests assets - such as seeds, regenerating coupes and stored and standing timber - in recent years. The report looks at the amount of cash that is being generated by VicForests and how much it is spending. But it does not look at the company's overall profits and losses. The report's author Tristan Knowles said that was because cash flows were a better indicator of the health of a company. He said profit and loss statements were more prone to accounting adjustments. Mr Knowles said because it was paying lower rates, and could rack up cash losses, VicForests was crowding out plantation timber growers with wood logged in native forests. But Nathan Trushell, VicForests' director of corporate affairs, rejected the report findings. He said it showed ''a limited understanding of VicForests' operations and financial reporting practices and at no point was VicForests contacted to provide the clarification needed''. ''Publicly available information has been used to develop recommendations that are unsupported by the scope of the analysis, ignore the realities of the broader timber industry and disregard the current economic climate,'' he said. Mr Trushell said VicForests had recorded a net profit of $11.6 million since being created and increased the value of its current assets by almost $20 million during this time. 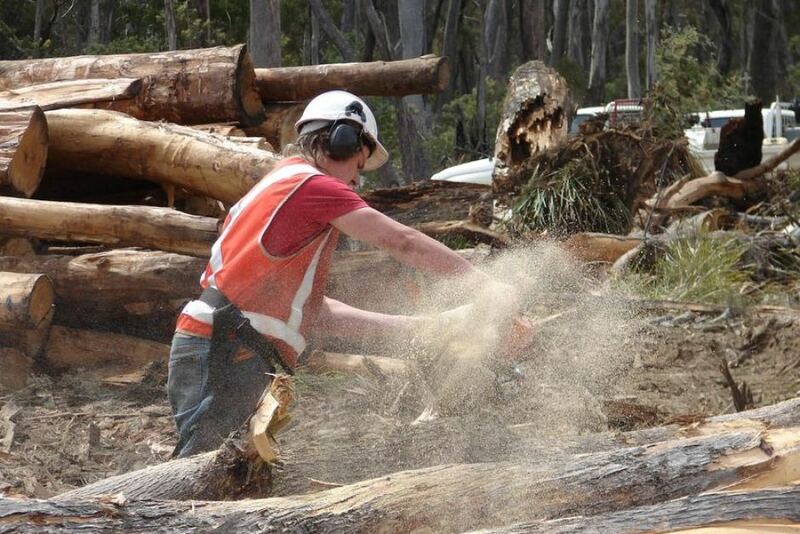 A Senate inquiry has heard extraordinary allegations that Tasmanian forestry contractors who were paid by the Government to leave the industry are using a legal loophole to continue work. There are also allegations of widespread rorting, and the Australian Federal Police is considering a request to investigate. 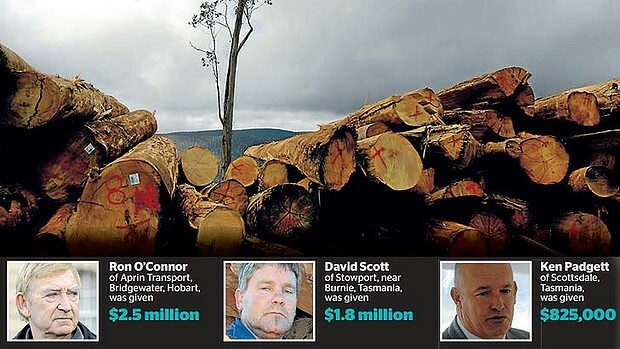 The forestry industry has been shrinking rapidly in Tasmania over the past few years, and successive governments have made almost $100 million available for contractors to leave the industry. In 2011, after jobs were shed following the collapse of timber giant Gunns, the Federal Government stepped in again to help. 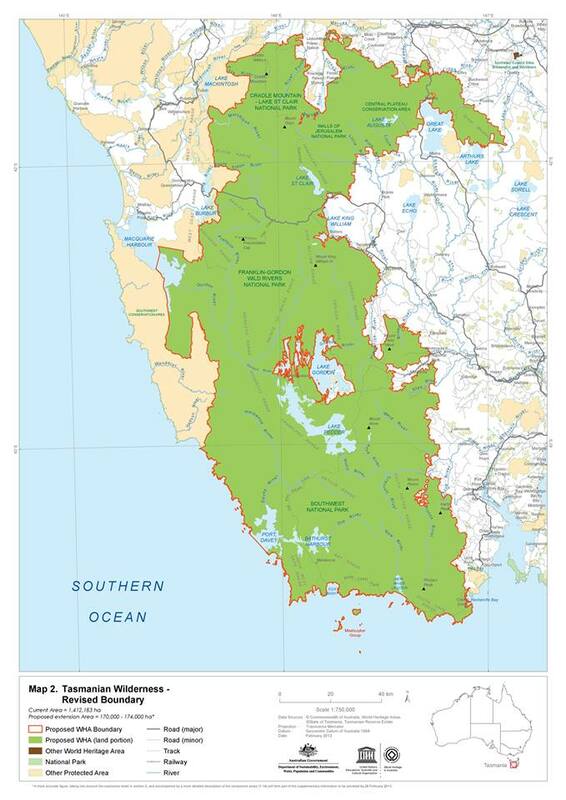 It established the $45 million Tasmanian Forests Intergovernmental Agreement Contractors Voluntary Exit Grants Program. In return for exiting the Australian forestry industry for 10 years, forestry contractors could receive up to $3 million. Forestry contractors offered exit grants under 2011 Federal Government scheme. But a loophole allows them to pass their machinery to a family member under a new business name and keep working. Some contractors who have used the loophole say there is nothing wrong with the practice. But others say the practice is unethical and a cause for concern. The loophole is currently being examined by a Senate inquiry. There are also allegations of rorting of the Government program. But there is nothing to prevent them passing on their trucks and machinery to a family member under a new business name and operating from the same site. The loophole and other problems with the program are currently being examined by a Senate inquiry. One contractor who has done that is David Scott, a 46-year-old from Burnie in the state's north-west. He received $1.9 million to stop carting native timber, but he and his family are continuing to work in the industry. In January a new business, DTS Transport, was created with the sole director listed as Mr Scott's 19-year-old son Dylan. Mr Scott's son has also taken over another family business, Langan Investments, from which Mr Scott himself only resigned as a director in April. The ABC's 7.30 confronted the contractor while he was cleaning up an accident by a DTS Transport log truck on the Bass Highway. He confirmed he was an employee and the company was working in native forestry. "I've got to have an income somewhere. I've got to work for somebody. There's nothing done wrong anywhere," he said. I've got to have an income somewhere. I've got to work for somebody. 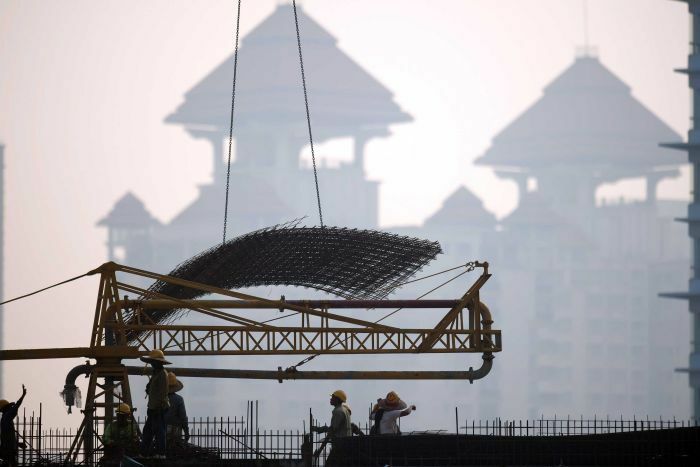 But others are unimpressed with contractors who received millions of dollars in taxpayers' money and re-entered the industry using the family loophole. Greens Leader Christine Milne says the practice is unethical. "It is absolutely the Government's fault for signing off on this," she said. "People will be shocked and horrified that these rules were written in such a shonky way." Nick Bennetto, a forestry contractor who did not apply for an exit payment, is outraged. "I don't think that's transparent. This total card shuffle - it just leaves a sour taste in your mouth," he said. "We all have a right to be very concerned as to how some of these new businesses have been funded." But Ken Padgett, the director of the Australian Forest Contractors Association, does not see what all the fuss is about. He received $850,000 to leave the industry and his sons are likely to one day take over the family business. "I don't see it as being an incredible loophole. Why should I because I've made a decision to do something why should I preclude my sons for instance from working in the industry?" he said. "I think that's a stupid situation to be in." Mr Bennetto also believes there has been rorting of the Federal Government program. 7.30 has obtained a confidential letter by him and two other contractors that was provided to a Senate inquiry. It details allegations that up to 20 contractors have inflated claims to maximise payouts, re-entered the native forest industry and traded with companies that were insolvent when they received exit payments. "For some reason they think they're going to get away with it. There has to come a day of reckoning," Mr Bennetto said. 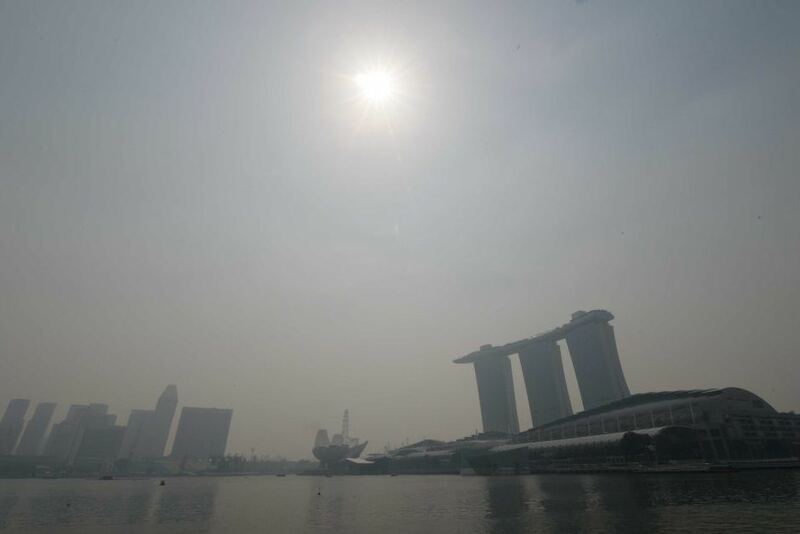 "It can't continue and ultimately it's not fair. We've been provided with information from people that know. I'm not prepared to say where that's come from but I have seen it." A fraud and security team at the Department of Agriculture, Fisheries and Forestry (DAFF) investigated 18 allegations of fraud and did not find any cases of it. The team did not visit Tasmania as part of the investigation. However, according to DAFF some allegations may be breaches of the program guidelines. A separate compliance investigation, involving face-to-face checks is now underway. Senator Milne is unimpressed with the Department’s handling of the program and has referred the matter to the Australian Federal Police. The AFP is considering her request to investigate the allegations. "The people responsible are essentially the ministers at the both federal and state level and the bureaucrats in the federal department because ultimately the ministers signed off on taxpayers’ money being paid out," Senator Milne said. "I certainly don't want a scenario where we're just wasting taxpayers' money when we're not getting the outcome we want which is the restructure of the industry, not just another cash injection to refinance and get going again." The Senate inquiry is due to hand down its report into the forestry contractors exit program this week. Federal Forestry Minister Joe Ludwig declined an interview request with 7.30.